One can hardly mention the words “French Riviera” without picturing lavish film festivals, well-dressed starlets and tuxedo-clad gentleman, and impossibly perfect sandy beaches. But, there is much more to this sun-soaked corner of France once you scratch the surface. Full of culture, delicious food, and yes, those gorgeous beaches, it can make for a lovely little escape from the daily grind. There are many towns dotting the coast which you can choose as your home base. We stayed in the famous Cannes, just a week after the famed Cannes film festival, the beaches and streets still strewn with signs of celebration and indulgence. As a rule, visiting this region during the film festival itself will guarantee very high accommodation and food prices, hence our post-festival choice. If you can, I recommend staying in an Air BnB or renting a local apartment – hotels are pricey here all year round and an apartment gives you some more flexibility. Our shoebox-sized studio, Apartment Jardin Florian, found through holidayslettings.co.uk, was perfect. Well equipped with a minuscule kitchen, laundry, bed, TV, and the most gorgeous balcony staring down to the cobblestone alley below. The perfect spot to break out a bottle of icy Rosé and some smelly French cheese to nibble on. Day 1 was Cannes exploration day – admiring the lavish yachts moored in the harbour, winding through the delightful streets and window shopping, and dipping our toes in the salty sea. 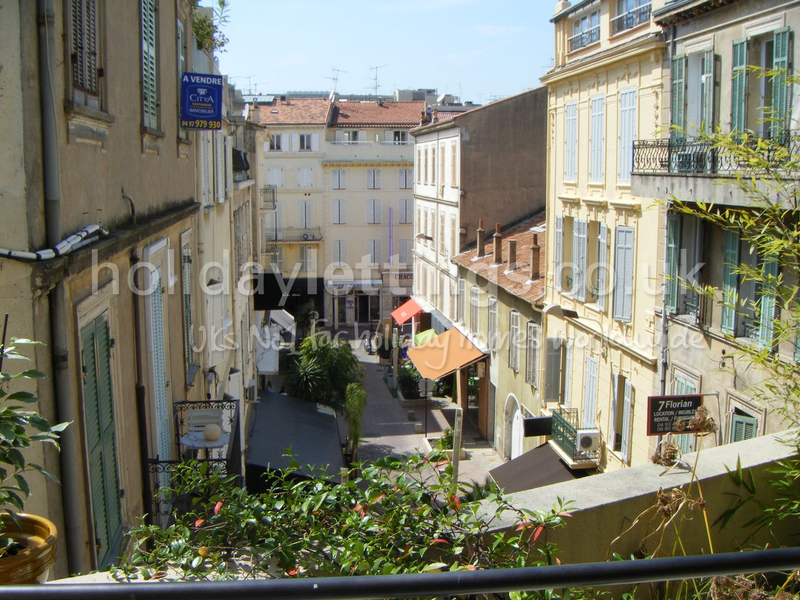 The city is a perfect spot for relaxation, with little more than the above mentioned. . . and certainly a place which would be fun if you have bundles of cash to be rid of. Window shopping remained as such, the lineup of stores including Bulgari, Chanel, Louis Vuitton, and the like. 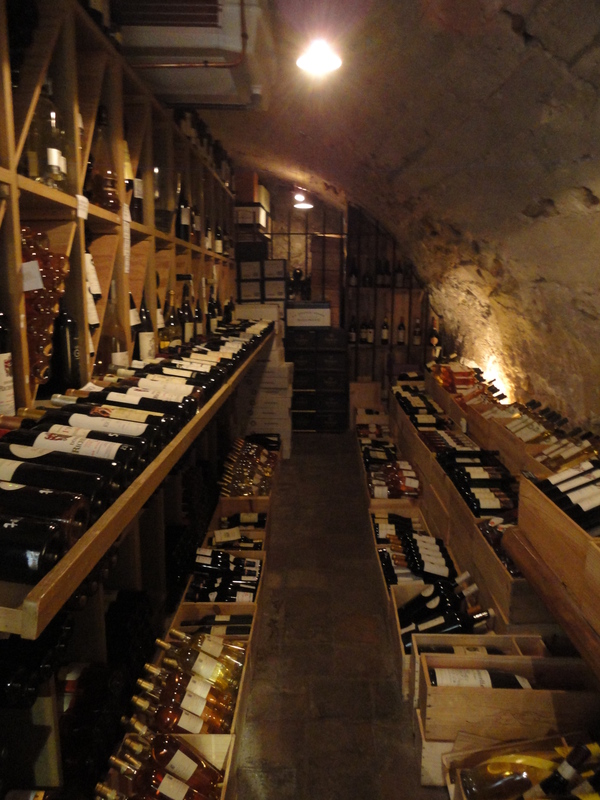 A visit to the town Carrefour supermarket is advisable – the produce is amazingly fresh and the local wine is cheap. A bottle of blush Rosé, a crusty baguette, several hard and soft cheeses, and some fresh fruit made for the perfect picnic on the balcony that evening. Day 2 started with warm brioche and croissants from the bakery, carried onto the ferry which shuttled us over to Isle Sainte Marguerite, just 1 km across the bay from Cannes. The island is all rustling trees and dappled sunshine. Walking to the hilltop fortress rewards you with amazing views of the mainland and a little history lesson about the Man in the Iron Mask. A day train pass is sufficient to let you explore the coastline beyond Cannes – we used ours to hop on the local train and make a rapid-fire tour. The first stop was Nice early in the morning, to visit the National Marc Chagall museum, showcasing his 17 works of the biblical message. Chagall is the master behind the painting made famous in the moving Notting Hill – “Happiness isn’t happiness without a violin-playing goat”. Next, we stopped in tiny Monaco – the town of Monte Carlo, famous for its lavish casinos, yachts, and general lifestyles of the rich and famous. Finally, on the way home, we stopped in the delightful Antibes. A trip to the French Riviera isn’t complete without travelling a little bit inland – to the multiple medieval villages perched in the hills looking down on the sea. 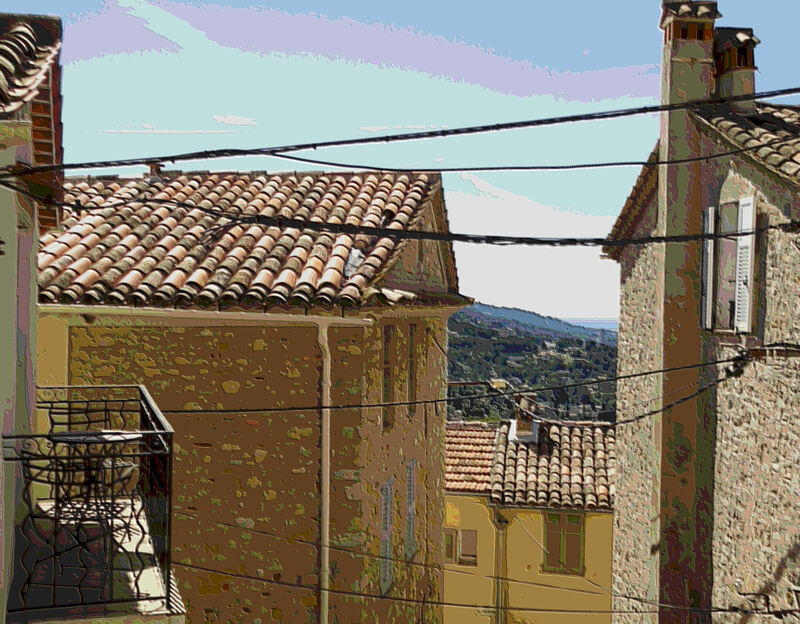 We picked Mougins, a uniquely circular village with nothing more than alternating art galleries, small shops, restaurants, and cafes. 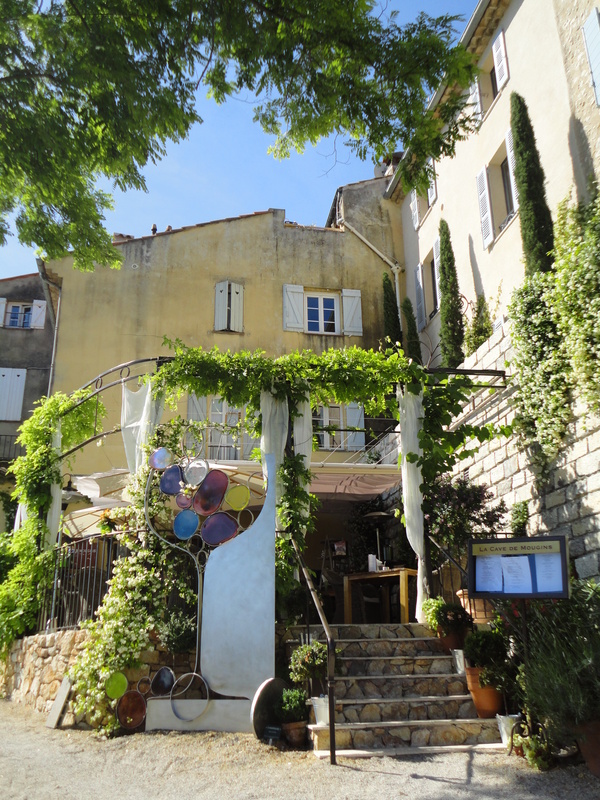 A 20 minute bus ride will bring you here from Cannes, although the trip involves a very steep climb up to the village from the bust stop! The attraction here is simply to enjoy – enjoy the amazing views, the sunshine, the peacefulness, and, very importantly, the food. Known for its gastronomy and boasting a history of famous restaurants and chefs, the town is completely saturated with great food. We wandered around the town, poked our noses in some art galleries, and finally settled on lunch at a small restaurant with tables outside in the sunshine. 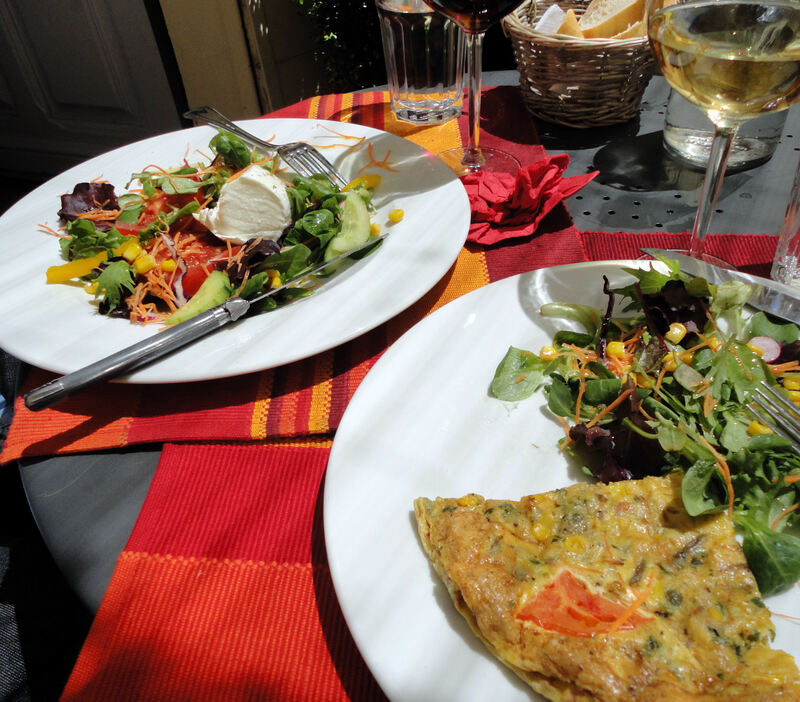 The lunch plat du jour choices were fantastic – fresh-as-can-be salad with creamy mozzarella and the Quiche of the day. Warm crusty french bread was used to mop up local olive oil. 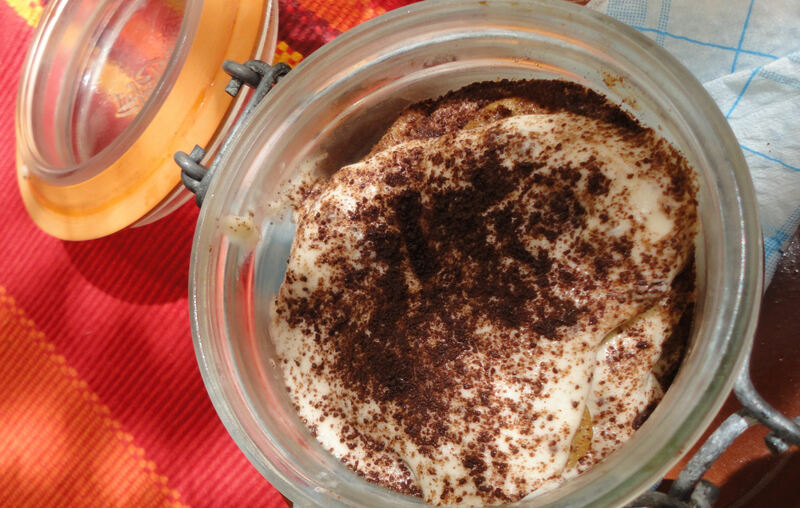 All was finished off with a glass pot of boozy rich tiramisu – a triumphant lunch indeed.